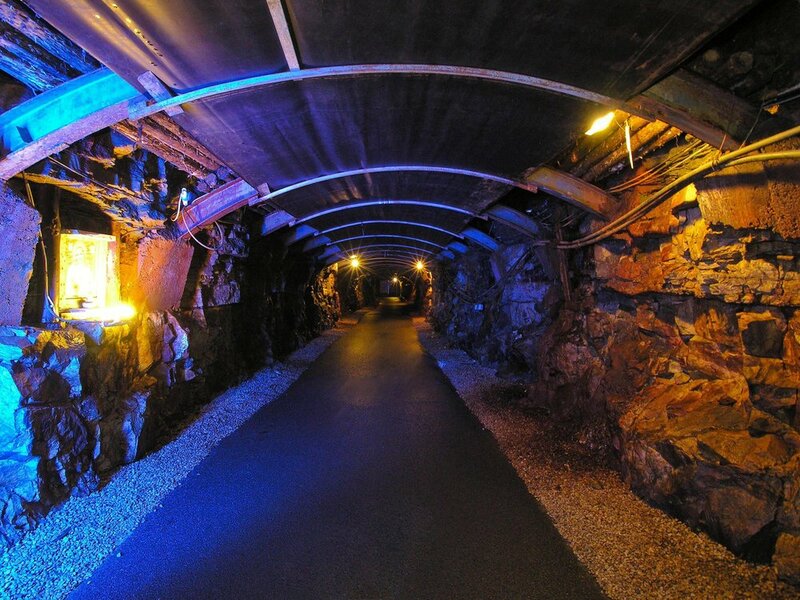 Arigna Mining Experience opened to the public in 2003, offering visitors a unique underground tour in what was Ireland's last working coal mine. 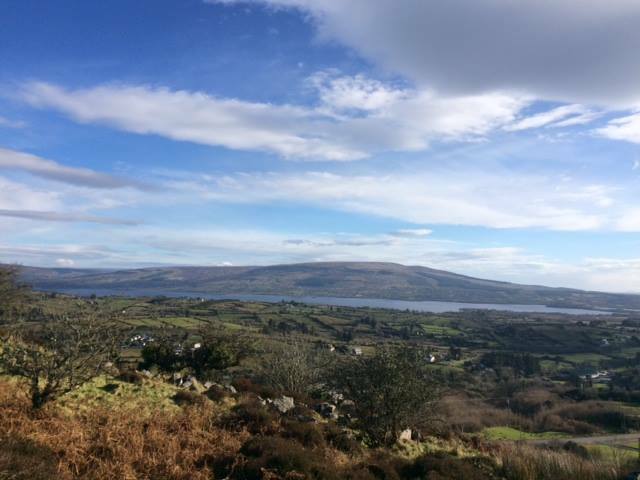 Arigna Mining Experience is in a beautiful location overlooking the picturesque Arigna Valley with panoramic views of Lough Allen and the surrounding mountains. All tours are guided by ex miners who will take you underground through the coal mine and share with you their incredible story of their life as a miner. The Exhibition at Arigna Mining Centre provides visitors with 400 years of mining history, since its beginning in the 1700's up until its closure in 1990. The formation of coal deposits and the local geology of the area are explained, as is the history of energy production. A history tour presents the origins and history of the Arigna coal mines. It explores its impact on the local community, through a photo gallery & displays. Renewable Energy Demonstrations can also be viewed in the Centre, while the wind farms can be seen on the nearby Kilronan Mountains. During the underground tour, visitors are guided by an ex-miner recounting their experiences of working in the mine. The tour lasts 45 minutes; methods used to extract coal are demonstrated and lighting and sound effects add to the authenticity of the underground experience. After your visit in the mines, relax in the café and find the perfect gift in our souvenir shop where we have a wide range of local craft work. The Miners Way is a series of way-marked routes that form a network through counties Roscommon, Sligo and Leitrim. It follows many of the paths used by the miners going to work in the Arigna Coal Mines. The Miners Way links with the Historical Trail which transverses the Curlew, Bricklieve and Arigna Mountains, passing many features of interest, including Carrowkeel Megalithic tombs, Labby rock and Wind Farms. The two routes total cover 118kms in length, a range of walks to suit all levels of walkers.